Finding an apartment is a challenging process. Our leasing agents can help find a perfect home for you. We manage many different types of properties, including apartments, townhomes, and single family homes. We typically have units available both in the city and the suburbs. You can search our online database of available properties, or call our office at (262) 373.1777. Showings are normally by appointment. 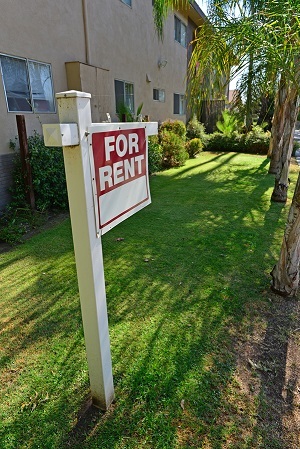 When you rent from us, you will have the advantage of our full-service property management services. In addition to having a professional property manager assigned to each property, we offer a 24-hour answering service and a full service maintenance staff that can repair any problems that come up. Also, be sure to check out our frequently asked questions for renters.